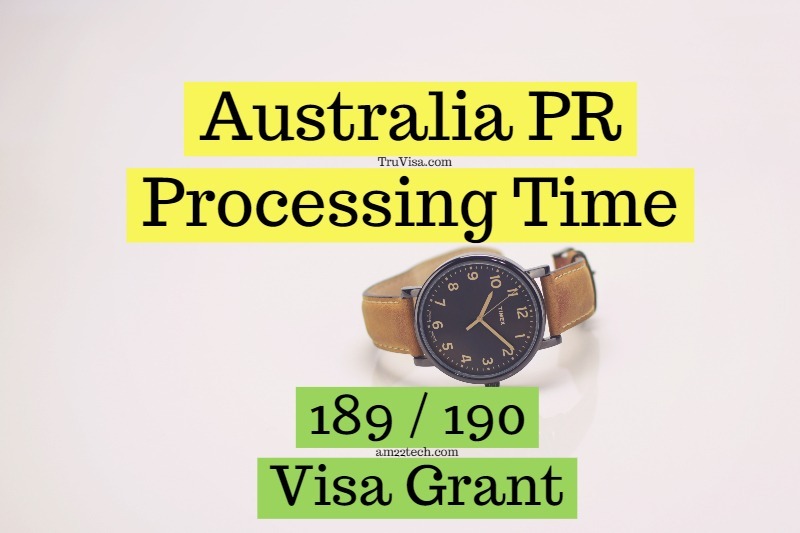 We lodged our PR application for 189 VISA on October 26th 2018 for 261313 from onshore. CO had contacted us for the PTE score of my spouse on 15th Jan 2019, which the consultancy guy didn’t upload. We uploaded on the same day (15th Jan 2019). We didn’t get any response till now. When can we expect the PR grant? My wife has lodged her EOI on 29 March 2019 on visa subclass 189 for 254499 registered nurse with 75 points. When shall we expect our invitation? Thanks. I updated my application on 11 April 2019 for Electrical Engineer 233311 after adding spouse points. My updated scores are 75 points on 189 and 80 points on 190 category. No invitation sent for other Engineering occupation in April draw. Please suggest from your experience about the chances of getting invited in May draw. Chances are good for an invite in May but the situation might change if the total number of invites are lowered as they did in April 2019. Yeah. Every month they are reducing invitations since feb. I have lodged my application on 5th March 2019 for ICT Business Analyst at 189 with 70 points, 190 with 80 points and 489 with 75 points, can you please suggest when shall I expect to get invitation from any of the States of Australia? The chances of an invite with 70 points are low for Business Analyst at this time. There is a wait of about 7 months for 70 point EOI. The states also usually invite the people with highest points in their job code. I lodged my application for 189 with 75 points (including points for spouse) and 190 with 80 points for ANZSCO 261313. My date of effect is 26th Feb 2019. I haven’t got any invitation for neither 189 in April 2019 draw until today. Is there any possibility of getting an invitation this month or should I wait for May 2019 draw? I think only people with 80+ points have got the invite in April 2019 draw. You may get an invite in May 2019 draw. Thanks for the quick response Anil. Will cross my fingers for May 2019 draw results. Your can get an invite for 2613 with 75 points within 2-3 months. 3rd January 2019, with 70points. My code is 254415 critical care RN. When can I expect my invite ? I do not have data about state invites as they do not share it publicly. As you told it can take 2.5 months to receive final ‘GRANT’, however, I was viewing a popular forum at migrationdesk com where it says people getting average timeline of Grant after atleast 5-6 months or even a year for 190. I don’t have any complexity in case and am only the main applicant. Can you give any idea of how long it takes? Is the above could be true? 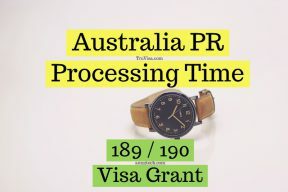 I have shared my analysis and Australia PR processing time data based on what i have heard on various forums and whatsapp group. I cannot comment on what you are seeing on other forums. You should ask them about it. Hello Sir, i lodged my EOI in april 2019 at 75 points in 189 and 80 points in 190 in 263111 computer network professional when can i expect to get invite? You have good chance of invite within 1-2 months with 75 points for 263111.